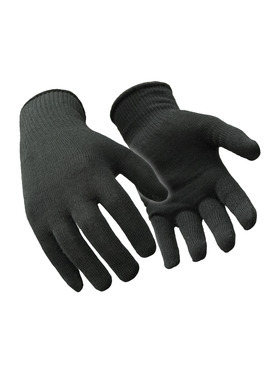 A barrier against the cold, liners are like layers – they can be used in many ways. 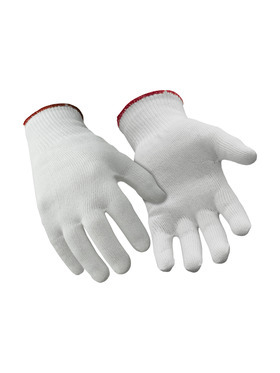 You can wear liners by themselves when working in mild temps and to protect the skin against abrasion. 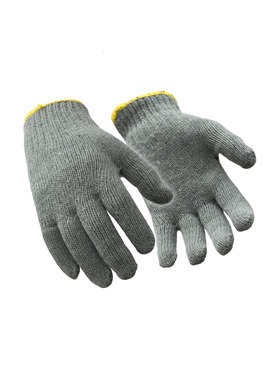 Wear glove liners as an added boost of warmth and padding under other gloves when you just need a little extra comfort and warmth. 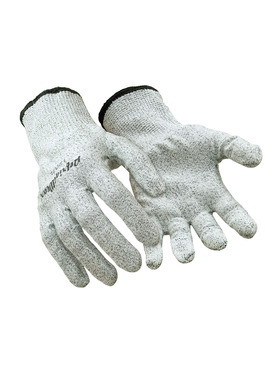 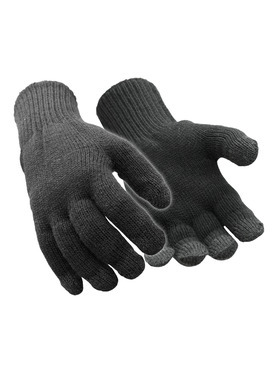 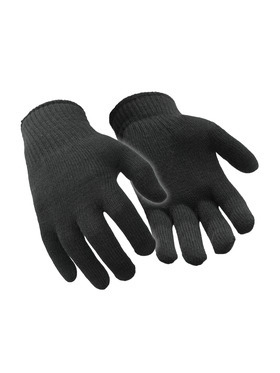 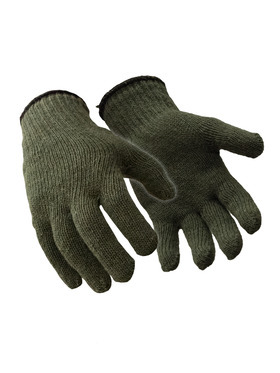 Pair glove liners with fingerless gloves for more protection. 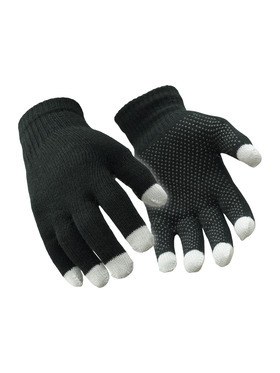 The fingerless glove will make the liner last longer and give some additional grip assistance, while the liner will protect your fingers against the cold. 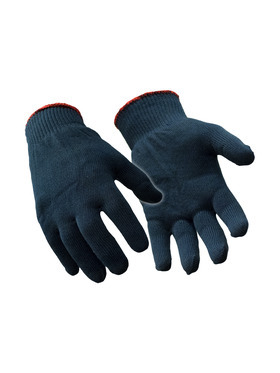 Pick a size that will provide a snug fit, but not too tight, for maximum dexterity and warmth.